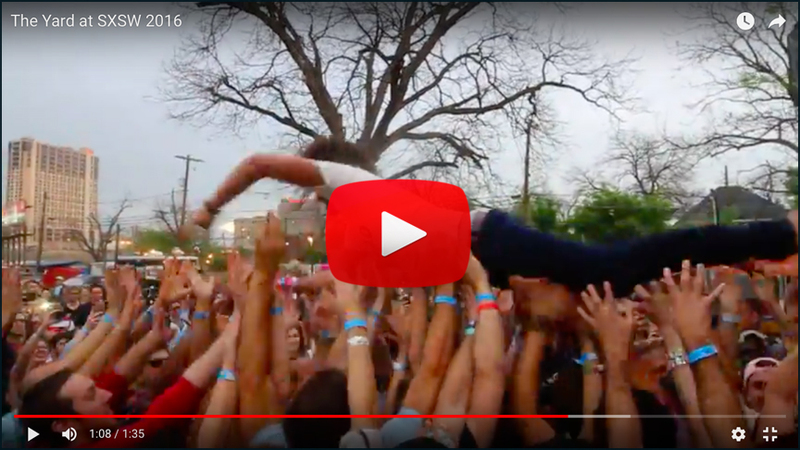 If Daft Punk is just gonna sit back and think people aren’t comin for them, they’re clearly mistaken. This French house rework from Eumig & Chinon is just about as Daft Punk as it gets. They just knocked this out of the park. 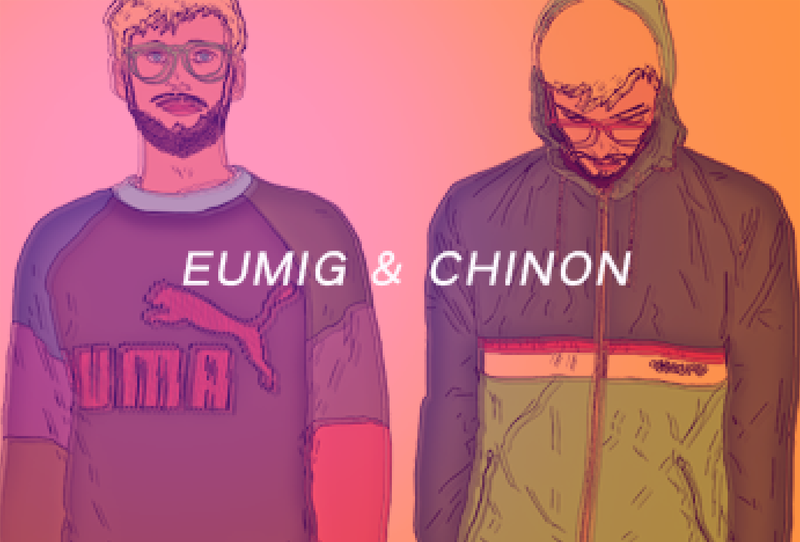 Look out for the homies Eumig & Chinon.